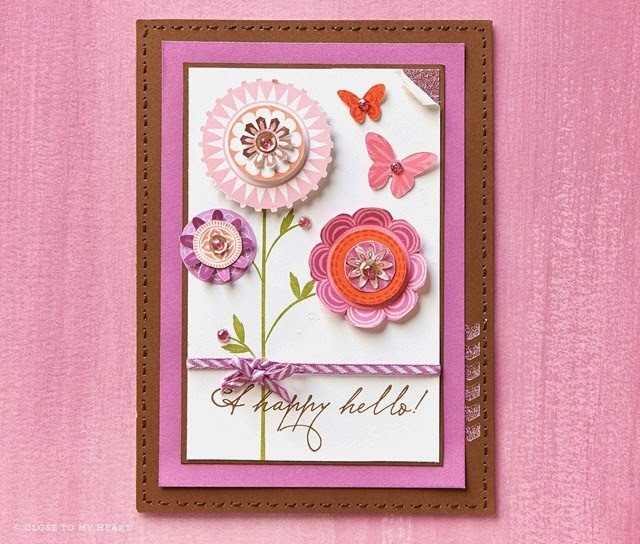 This month our group of consultants are sharing artwork using the March Stamp of the month : Choose Happy. 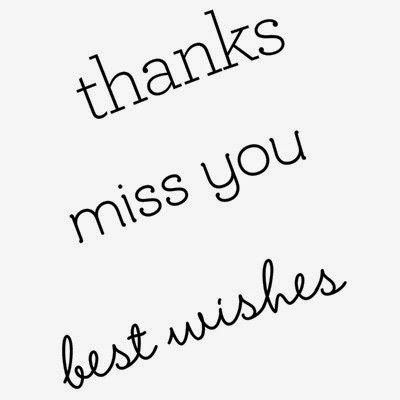 If you're coming from Dana's blog- WELCOME! If you're just joining the hop by starting here, then no worries. It should circle around so you can catch all of the great artwork. As always, it's $17.95 OR only $5 with a qualifying purchase of $50 or more. I looked at my list of things to accomplish before my weekend retreat later this month, and put this set to use making treat bag/seat placement labels for when my guests arrive. I'll keep the gifts going in side a surprise for now... but here's a photo showing how I put the set to good use! I used our fun Lagoon treat bags, silver shimmer trim and Stuck on you puffies stickers to help add flair. Hope you enjoyed my quick little treat bag. 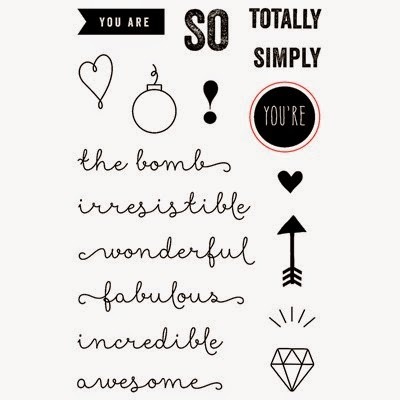 These fun fancy designs are perfect for your next party favor or even a cute card front. 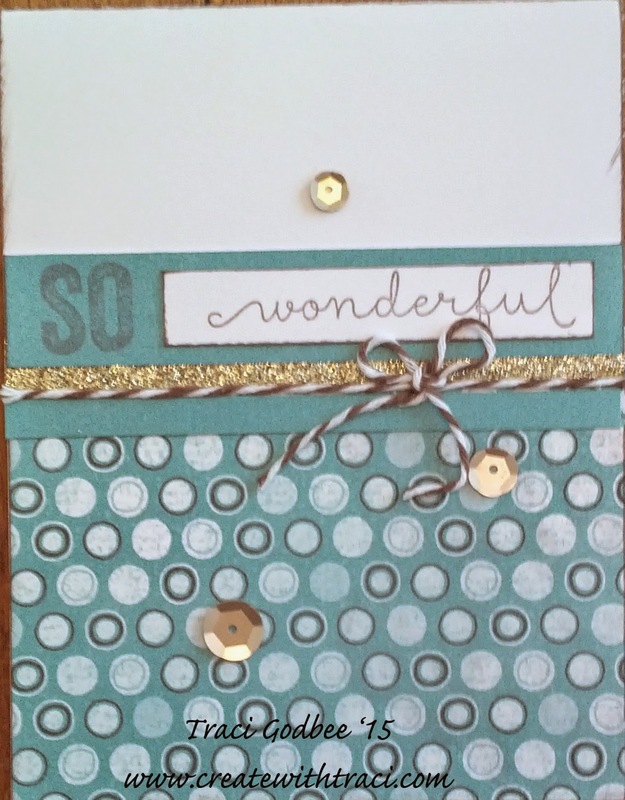 Now head on over to Kelly's blog to see what she's cooked up for you! My monthly kit for March ships next week. 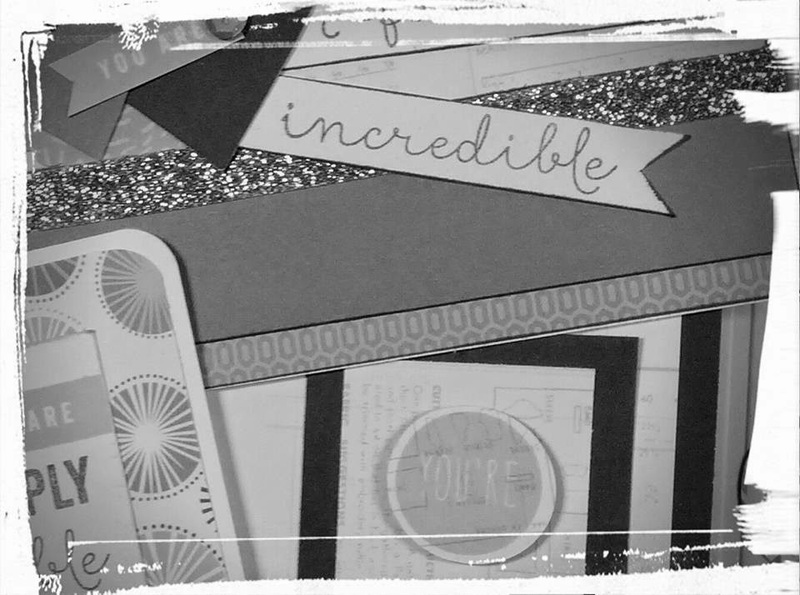 Here's a sneek peek of the projects included in that kit! 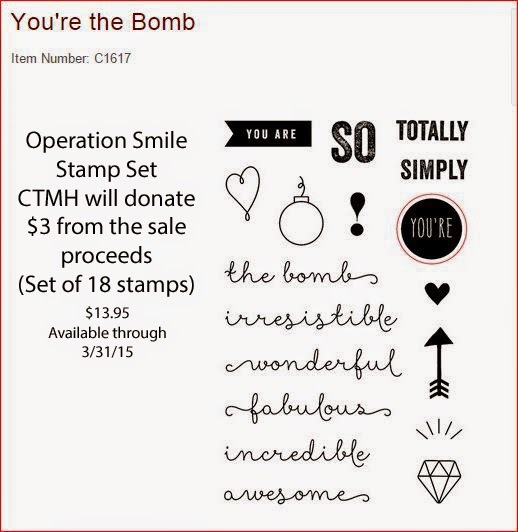 This set is a limited edition fundraiser set - so if you don't have it yet and didn't order my March kit of the month- you can purchase one by clicking this link. Papers are from Chalk it Up and Hopscotch. April kit of the month: $25 includes shipping. Will ship the first week of April. Ready to schedule your order? You can pre-order through paypal. 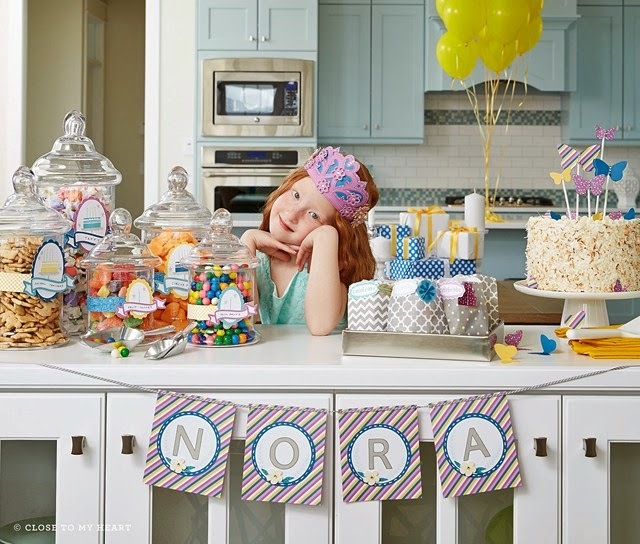 Oh my gosh... LOVE this party theme. 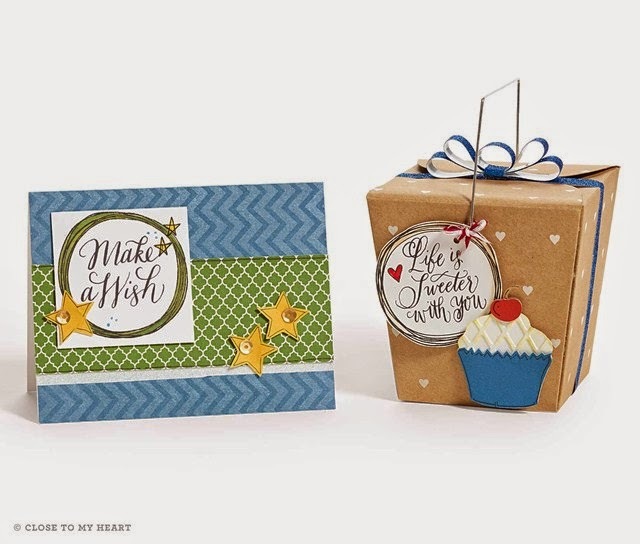 I really love these fun designs created by CTMH with the confetti wishes paper and some of our cricut collections. Don't have a cricut? no worries! 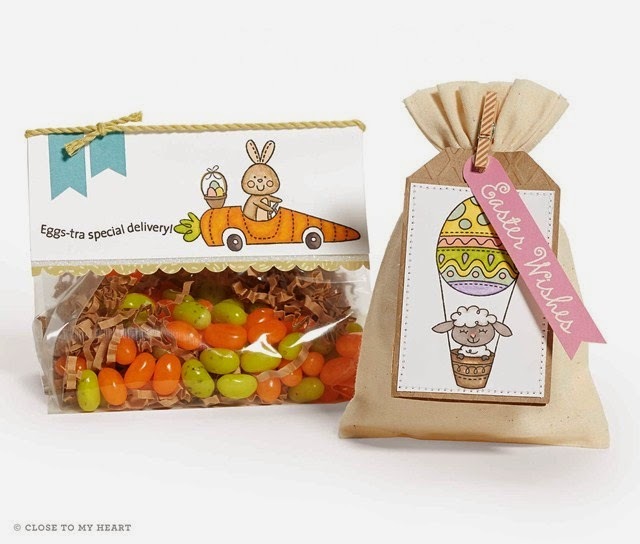 We have some fun party favor designs using some "ready to decorate" treat boxes. Click here for options. 3-d boxes also make GREAT thank you gifts. The boxes shown below were created with cricut. No upcoming birthdays? It's never too early to start planning for Easter festivities. A cute treat holder at every dinner plate makes for a fun surprise! stamps and muslin bags shown here. Looking for a kids project? 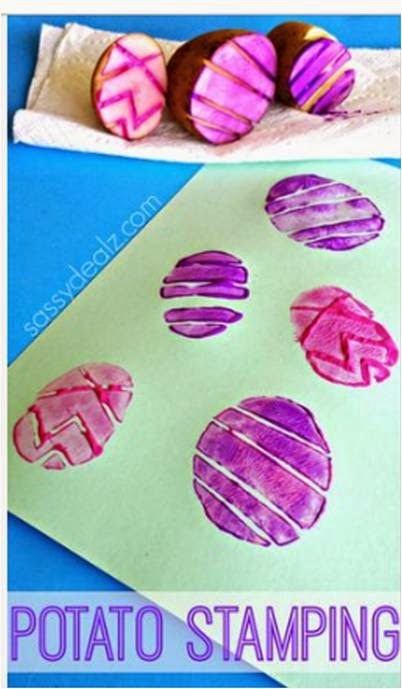 Why not try potato stamping. A parent can carve a fun egg design into a potato... dip in paint and kids can create their very own works of art! 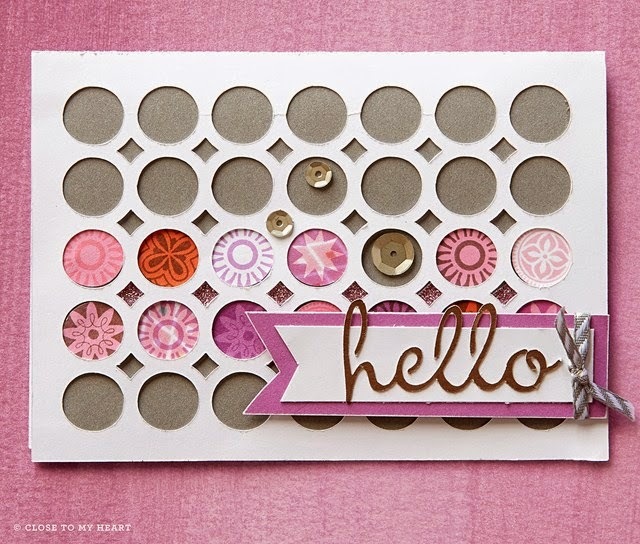 There's still time to snag your February stamp of the month set: A Happy Hello. This set has been a lot of fun for me this month. 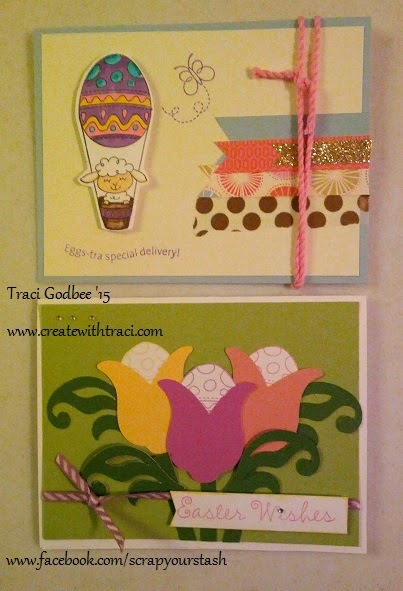 Here's a few card ideas in a fun color scheme. Reminder: this set is $17.95 OR place an order of $50 or more and add this set for only $5! Such a great deal! The front card shown below, was posted here at the beginning of the month. The back right card also uses this set. I used the long stem with leaves, stamped in black. I added smokey plum and sunset circle "blooms" with sponge daubers and the eraser on a pencil for different sizes. The last two cards are by CTMH. I just love the color scheme and wanted to share. Link to my website to order if you wish. My February classes have come to a close and it's time to start planning for MARCH! 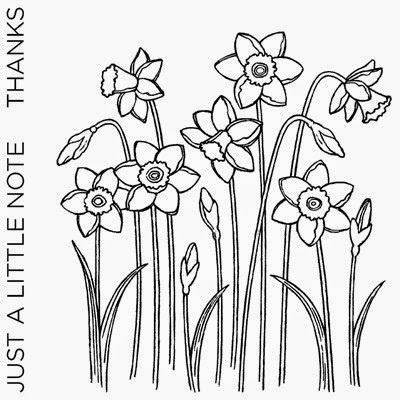 That means it's time to pull out some Easter stamps and create some fun holiday cards. Create as many of one, the other, or a mixture of designs as you wish. 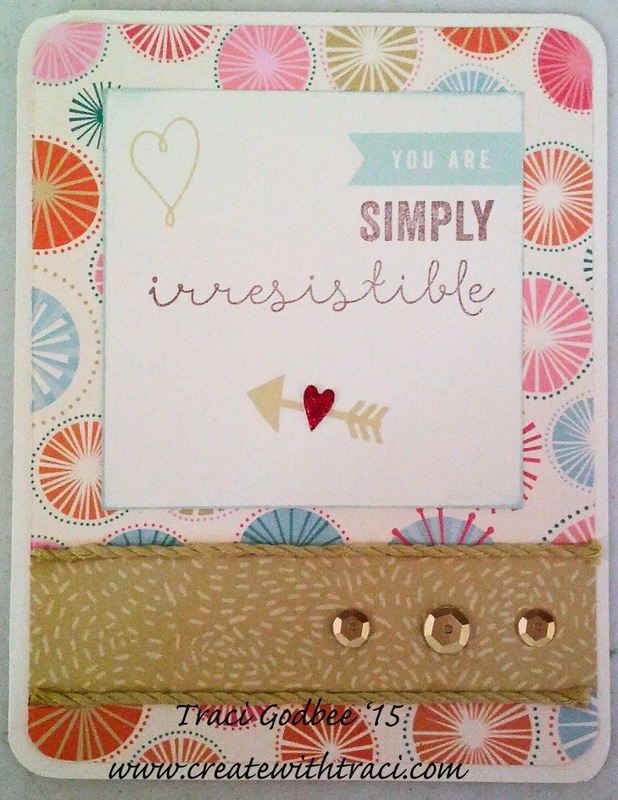 1 -3 cards are $2.00 each. 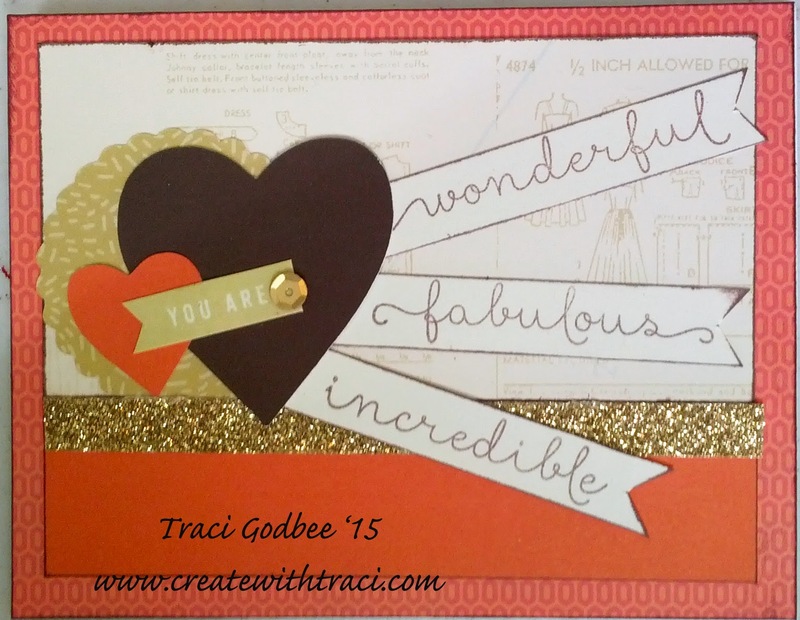 If you are attending my Pretty Lake retreat you can create your projects there. Please notify me in advance if you plan to do this. There is not a second date at my home in March due to scheduling conflicts. Email me here to sign up. Registration required by March 20th. Close to My Heart put together this great video of fun ideas using the Artfully Sent "Sentiment" key. I thought I'd share for those of you who might want some extra ideas.